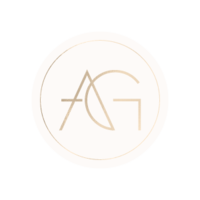 Ashley Gain Weddings offers two wedding planning packages and one milestone moment planning package to ensure your special occasion is perfectly planned. You are a planner at heart, love everything about checklists and have the time to take the lead on planning your day. 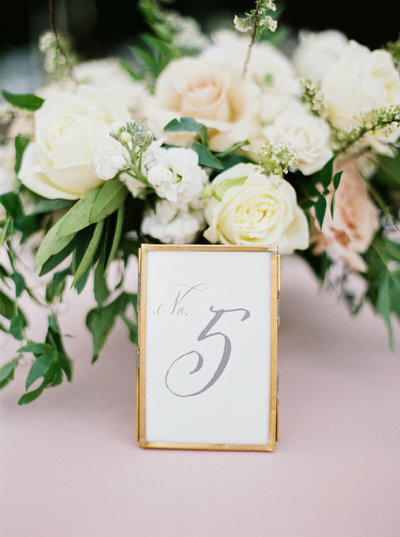 When it comes to enjoying each moment when your wedding day arrives you would like Ashley Gain to ensure all the little details from setup to tear down are coordinated perfectly, including your wedding ceremony rehearsal. 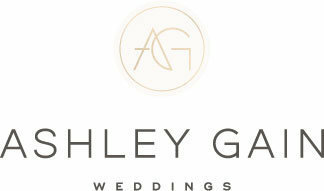 Five weeks prior to your wedding day Ashley Gain begins partnering with you on the countdown to your big day. When the day comes you can sit back, relax and take every second of that once-in-a-lifetime moment. Life's special moments should be celebrated. Ashley Gain can take any upcoming date and make it an unforgettable milestone. These moments only happen once and it's truly important to make them count. Services can include but are not limited to event management, event design, vendor referrals, venue tours and securement, diagrams and flow, day-of management including set-up and breakdown. Services for anything needed to ensure you and your guests have greatest celebratory experience. Ashley Gain has never planned a wedding like yours and will never again. Your day is truly once-in-a-lifetime. For the Bride & Groom who want to be led through the entire wedding planning process; each and every detail to create the perfect wedding day. 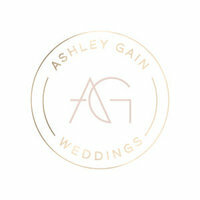 Beginning from the day you say “yes” right up to when you say “I do”, Ashley Gain will make your wedding-day dreams a reality.  Vendor selection, theme and decor, budget advisement, logistics, timelines and coordination is just the start. 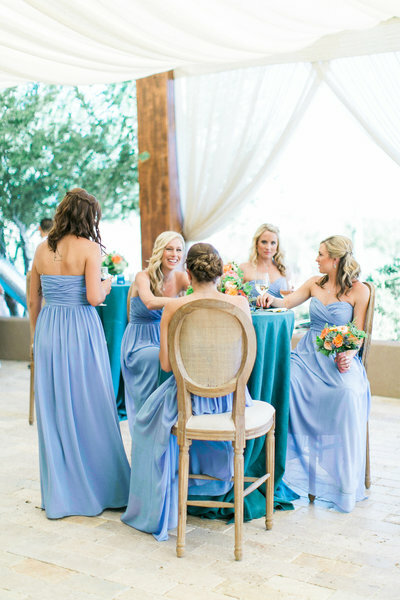 She will be with you, side by side, to ensure a seamless and smooth planning process from beginning to end. Trust her, it will be one-of-a-kind. Ashley brought my visions and dreams to life more so than I could have ever imagined. With this unforgettable adventure, this beautiful person became a treasured friend.